As the year 2017 was rushing toward the end of the line, we, the folks in GTA (Greater Toronto Area), were being chilled to the core of our skeletons as the arctic air blew through our region. While we had some form of democracy since ancient Greece, the benefit of it didn’t truly propagate to all parts of the society for centuries. In this article what’ll be covered may very well be a defining factor of future of human kind. 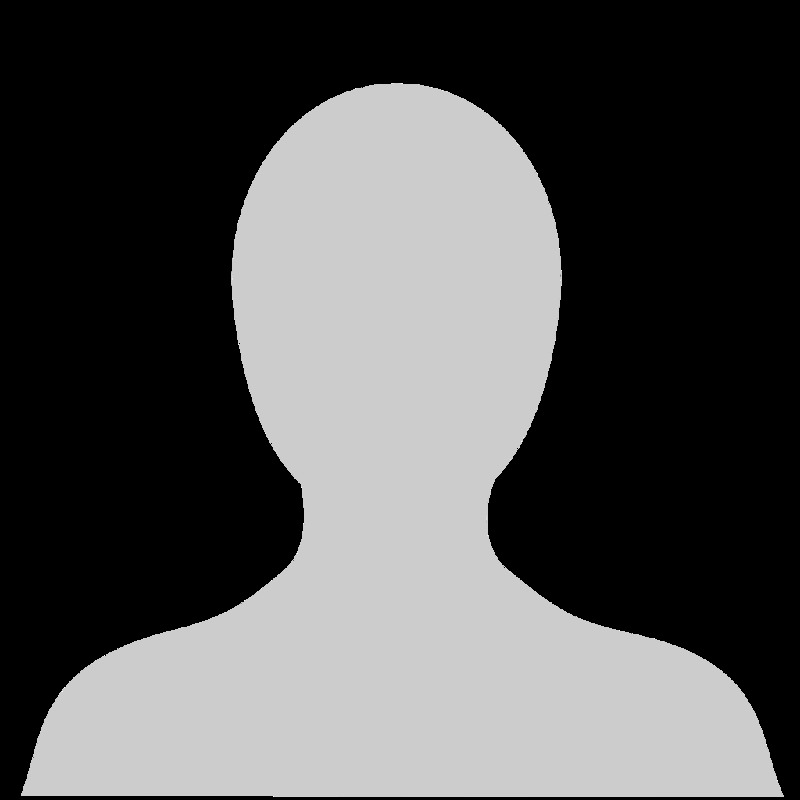 But before jumping into it let’s quickly browse through human history on chess playing programs and its advancement. 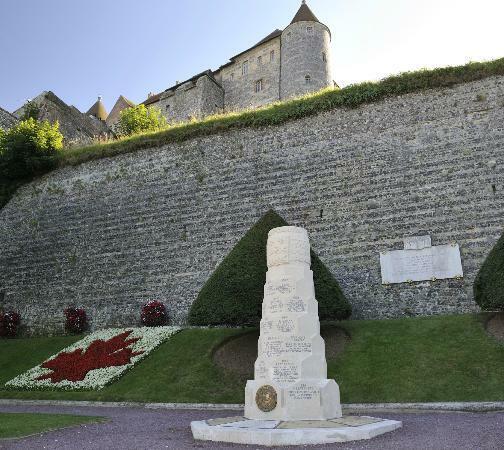 Canada’s role in the second world war had been quite remarkable. More than one million Canadians and Newfoundlanders served in the military — more than 45,000 gave their lives and another 55,000 were wounded. For a country of only 11 million people, it was significant. 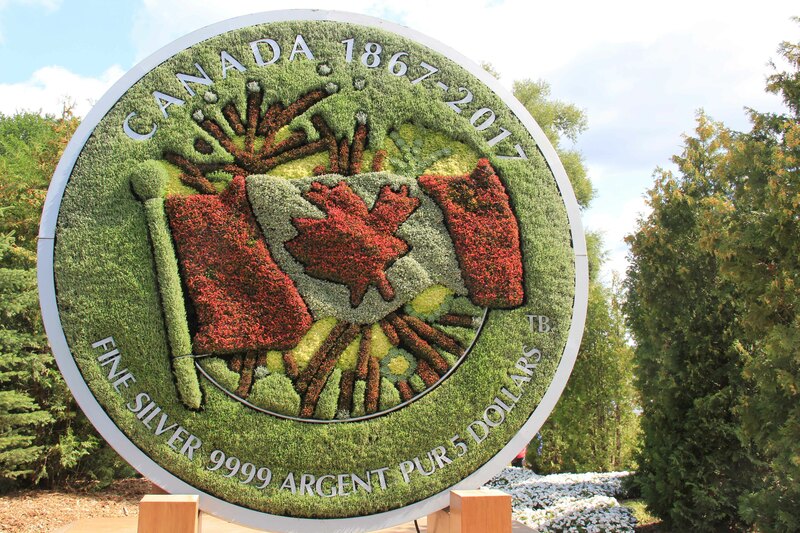 MosaïCanada 150/Gatineau 2017 is a spectacular horticultural celebration celebrating the art of mosaiculture (a process of creating designs out of flower beds) and a tribute to Canada's 150 years of history. 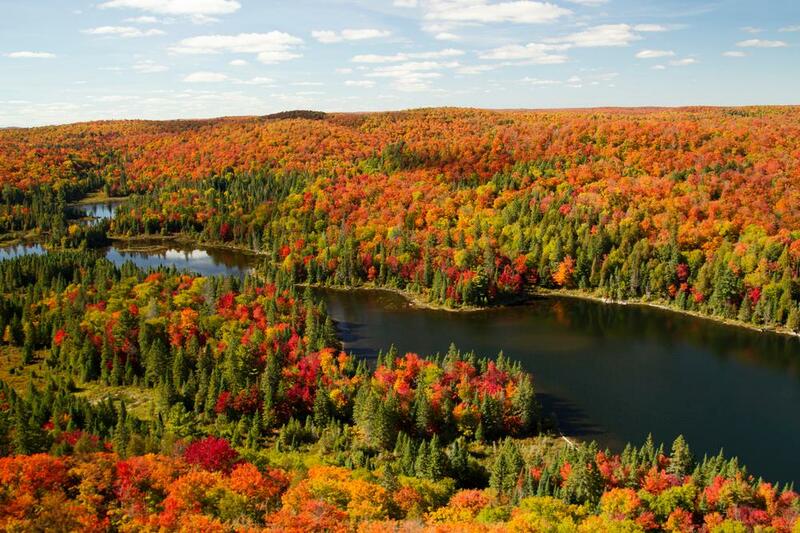 It has been the signature event of the 150th anniversary celebration of the Confederation of Canada. 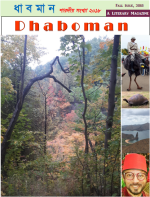 Dhaboman - A literary magazine published by the Ex-Cadets from Bangladesh living in Canada.